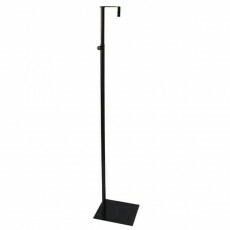 Are you looking for a display bust to showcase an item of clothing? 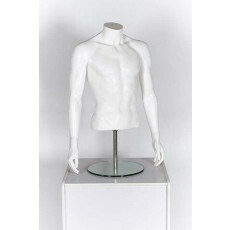 We offer a range of busts that are perfect in any retail environment. Display busts can fit into a variety of store designs and can be used to promote articles of clothing to customers when placed on your shop floor or an enticing window display. Our mannequin bust range features a wide selection of designs; our selection of female display busts can also be used to display jewellery or clothing accessories thanks to their versatility. 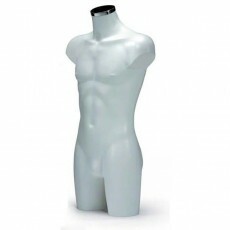 Our collection of male mannequin torsos boast similar benefits and is designed for those looking for a stylish way to display men’s garments such as scarves and shirts. 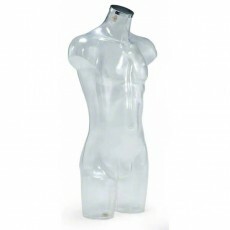 This makes any male or female mannequin bust ideal for retail environments. 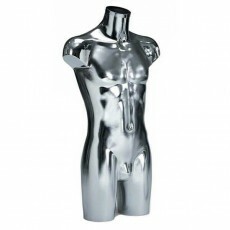 Our body forms have a variety of styles, colours such as black, white, chrome, and clear. If you strategically place display busts they become one the most appealing ways that you can present your merchandise. 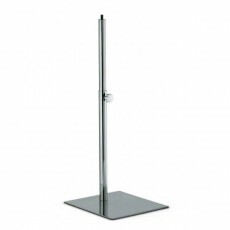 We also supply extras such as neck and leg stands that will be needed to make your display bust fully operational. These components are designed to optimise and release the full potential of the clothing bust. 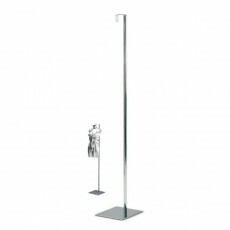 Discovering a male display bust and a female display bust at Shopfittings Manchester is easy. 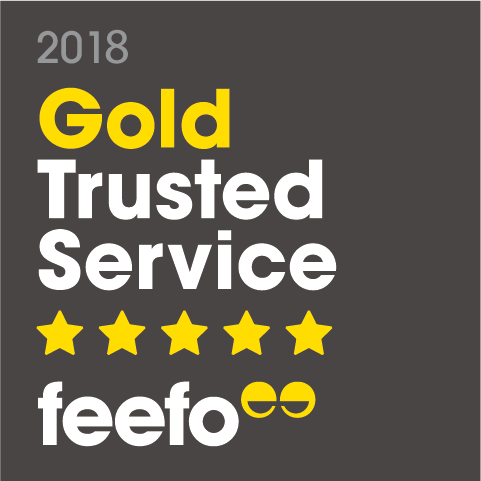 However, if you have any further questions about our display bust please don’t hesitate to contact us and we will do our best to assist you.